For example, if you are in the United States without a valid immigration status and you go to immigration court to testify for your brother or son, you are putting yourself in danger. If you admit, under oath, on the stand that you entered the country illegally, or encouraged or helped your relative to also enter the country illegally, you can be criminally prosecuted, imprisoned and even deported. Many people do not think of it, but entering the country illegally is a federal crime. Doing it after you have been previously deported is a more serious federal crime and entering illegally after being convicted of certain crimes can lead a many years in federal prison. Just going to immigration court to help a friend or a loved one try and get a bond or get immigration status can lead to your own imprisonment and deportation. This is why before you agree to testify for anyone in immigration court or any other court for that matter, you should consult with an experienced immigration and criminal defense attorney, or someone like myself, who does both. Please remember, the attorney who is representing the person you are trying to help does not represent you. They represent the other person. Even if you hired that attorney, by law, they are required to look out for the best interest of their client, not you. 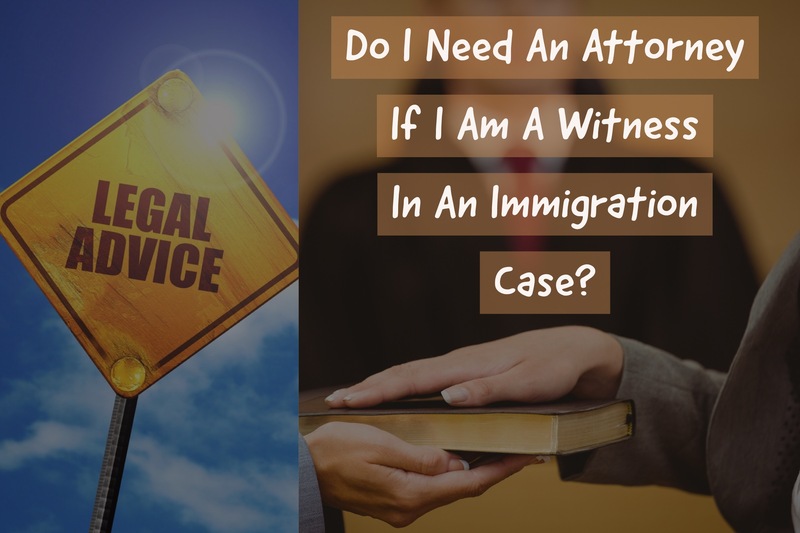 Consult with and consider hiring a different immigration/criminal defense attorney to advise you on what you should do and what you should say in court. If you are in the United States with or without valid immigration status, the government can prosecute you for helping other people, even your own family, come to the United States without valid immigration documents. This is what is known as alien smuggling. That is a very harsh term that happens when a person: knowingly “encouraged, induced, assisted, abetted or aided” another person “to enter or try to enter the United States” in violation of law. This does not just mean that you have to put someone without valid entry documents in the back of your car and drive across the U.S.– Mexican border. It also does not mean that you have to be a “coyote” or human trafficker to be an “alien smuggler.” Simply helping a loved one or friend in another country find a smuggler or pay for their travel to come to the United States illegally is enough to violate this law. Unfortunately, I have seen many people in immigration court testify, under oath and proudly, that they paid to have their son, daughter or wife brought to the United States (illegally) to save their life from the crime and violence in their home country. This is something that I think every parent and spouse would do to save his or her loved ones, but it is also confessing to a federal crime, under oath, on the record. Once you admit to alien smuggling, you can be criminally prosecuted, sent to prison, denied immigration benefits (including a green card) and if you already have a valid immigration status, you can be deported. Alien smuggling is just one federal crime that people often admit to in immigration and other court proceedings without even knowing it. Other common crimes and deportable offenses that people admit to in immigration court are using false or altered documents for an immigration benefit, identity theft, tax evasion, tax fraud, voter fraud, public assistance fraud, illegal reentry after deportation and alien harboring. Most of the time, people admit to the crimes without even knowing they are crimes and don’t think they have done anything wrong. That is the problem. If you don’t have an attorney advising you about what you don’t know, you are in danger. 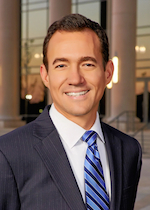 The next time you are asked to go to any court, especially immigration court, to testify for anyone, including your own family members, hire an immigration/criminal defense attorney first, to advise you on what you can and cannot say to avoid criminal prosecution, denial of immigration benefits and deportation.